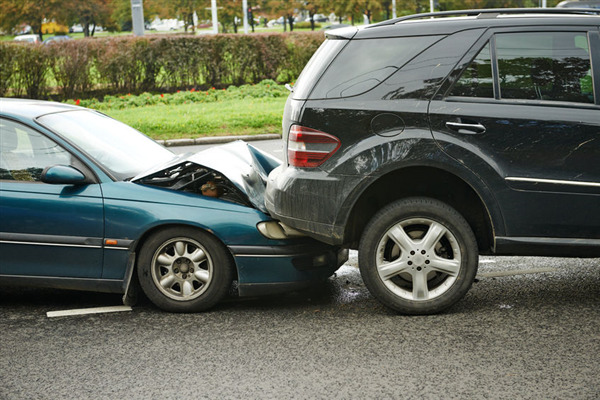 If you were recently in an auto collision, you may have spoken with your insurance company auto repairs. 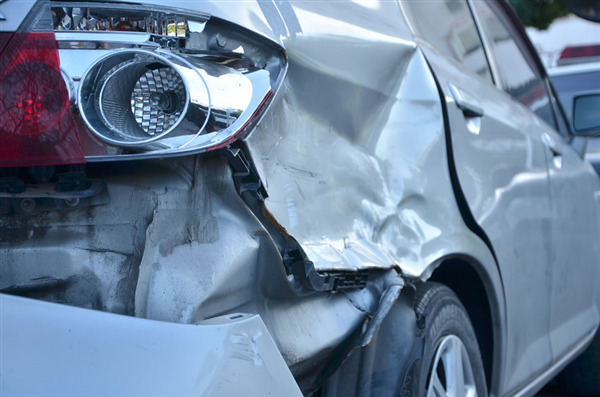 Although many dents and scratches can be fixed, the insurance company may declare that a car has is totaled. The insurance company has determined that the car will not be repaired nor will pay for any repairs if a driver attempts to repair the car. When your car is heavily damaged, you may have to decide if it’s worth repairing or if you want to replace it. 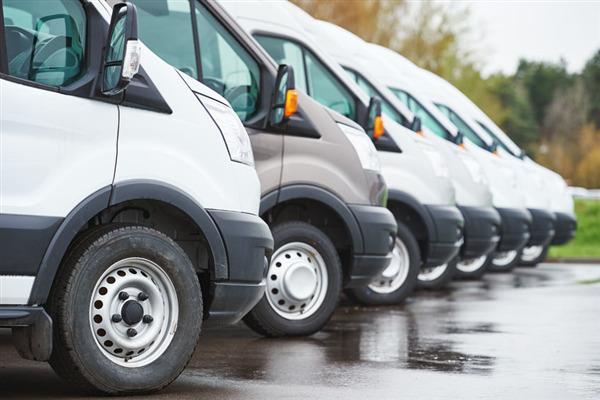 If your damage is cosmetic, then you may be able to restore the vehicle. Yet even surface damage can be costly to repair if a good portion of the body needs to be replaced. A car is a big investment. You want to take care of that investment by keeping it looking its best. 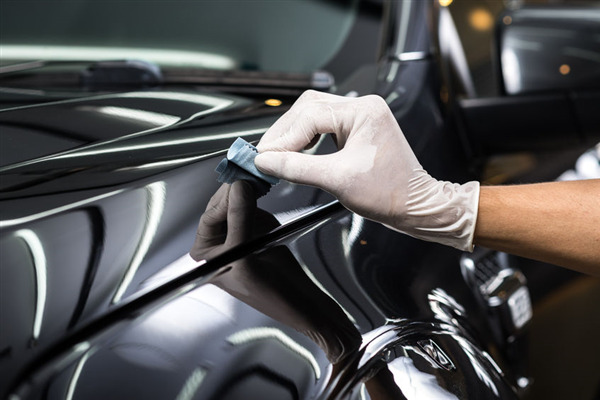 Your schedule probably keeps you too busy to detail your car, so it might be time to look for a professional to clean and detail your car. 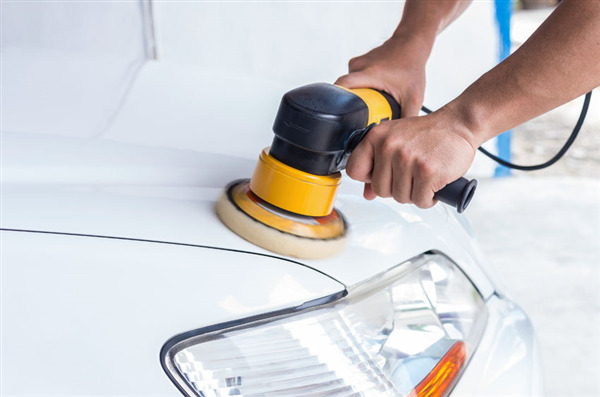 Minnetonka Collision Center is here to you tips on what to look for when you are choosing an auto detail company. 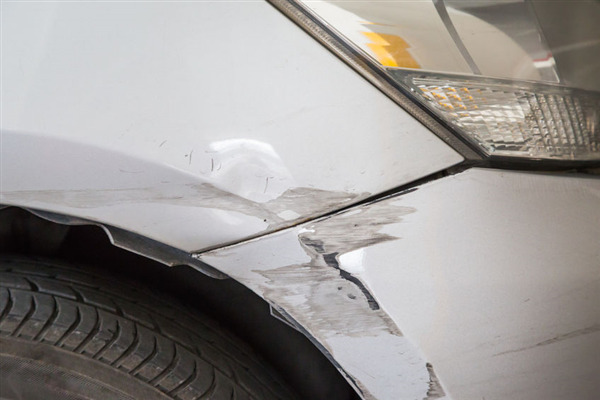 A minor fender bender has the potential to cause underlying issues for your vehicle. 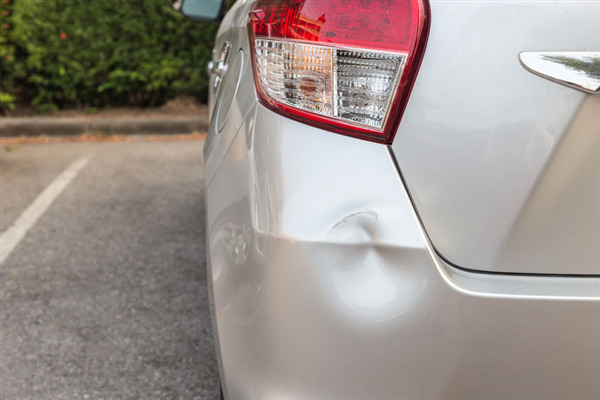 Even if you only see a small dent or a few scratches, there may be hidden internal damage. 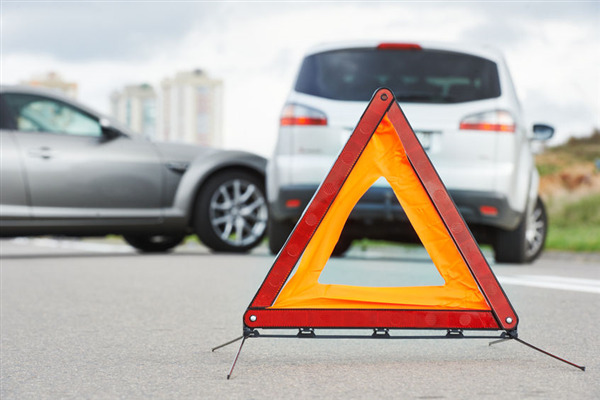 While it may not seem necessary to take your car for an inspection, neglecting to do so could prove dangerous. You may not be able to see it, but internal damage can often snowball into more serious issues. 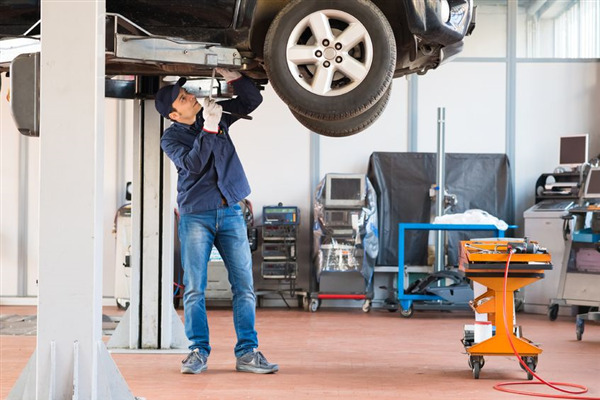 Regardless of the severity of an accident, it is vital that a qualified auto body repair shop examine your car. 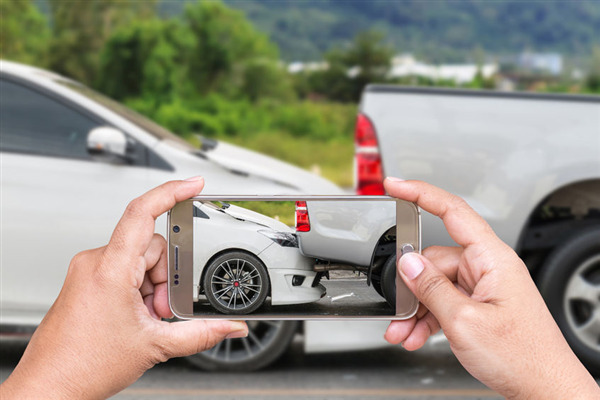 At Minnetonka Collision, we recognize the potential for damage and can alert you to any dangers. What can a fender bender conceal? Let’s take a closer look.